This is a personal response to a reflective question, given by my Professor in Catholic Social Teaching on drones. Her question and the sources are below. Coming to you from a deep and personal space. As you may have or have not read in my other posts I oppose just war for the mere fact that it doesn’t agree with the Catholic principle that we should all be striving to enhance our community towards the eschaton of kingdom of God. If we actively acknowledge that this is a fault of our humanity and that we are striving to reach the escatological realization, wouldn’t Catholic society fully embody pacifism and active non-violence , therefore responding to the call of God’s will? There are many conflicts that are happening within our society – nationally and internationally. These drones are one such example. However as mentioned in the article these drones aren’t even necessarily targeting areas of concern, Love states, “where wars have not been declared and where the U.S. would otherwise not intervene conventionally. Thus drones are extending, not limiting killing.” Too me this just resonates an example of not only war for war’s sake, but also the environmental impact that it is having with the development, pollution and destruction that these drones are causing. I had the pleasure of seeing Donna Mulhearn speak once, she was a human shield in the Iraq War, and she stated that due to the fact that she was a white western woman the tanks and soldiers would not hurt the people that they surrounded, hand in hand. She said in her speech, that the people most affected by the war were people similar to you and I, who were targeted because they weren’t western and the soldiers were brainwashed into targeting everybody who was middle eastern (see more here). I believe that Brigham’s Chapter 5 would have certainly put these people first who were shielded by Donna Mulhearn, this is the preferential option for the poor. I also believe that Pope Pius XII – even though not completely transparent about his views for World War II would have actively said no to these drones as well. By using only his first milestone of the dignity of the human person, it is a clear sign that when a drone with no person actively pursues a target that hasn’t had war declared he would oppose this. In our own day, we face new military threats that do not always readily map on to the traditional criteria of the just war tradition. Indeed some ethicists have begun to articulate principles governing ending war and post-conflict situations to supplement jus ad bellum (before) and just in bello (during war) criteria: jus post bellum. 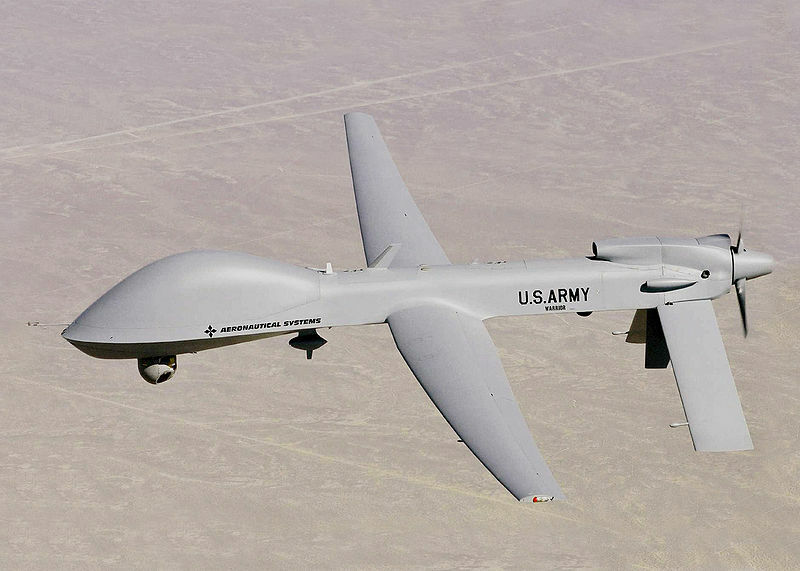 Transnational terrorist networks and the use of drones raise new moral questions for citizens today. Read Maryann Cusimano Love’s analysis of the Obama administration’s defense of its drone use, and then write a response comparing the morality of drone use to Pope Pius XII’s Christmas messages, Brigham’s chapter 5, and if desired the Catholic Peace Fellowship’s resources.